We would like to Congratulate the 2015 Non Pro Horse Of The Year. 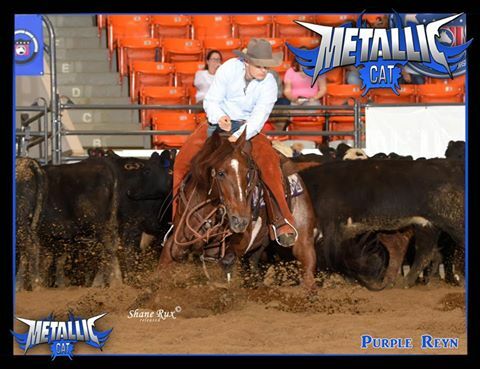 Purple Reyn (Metallic Cat x Miss Ella Rey), owned by Brandon Dufurrena. Congratulations Brandon and the Dufurrena family.